Have you ever heard the word "homeschooling"? This pattern of education is increasingly chosen by parents. 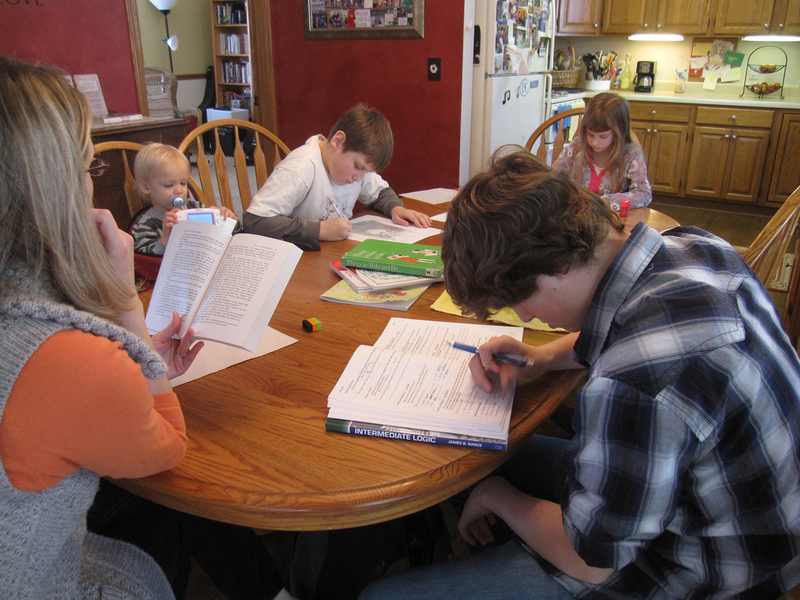 Homeschooling which means home school, also known as self school or home education, home based learning. Understanding homeschooling in general is an alternative education model, or process of educational service that consciously, regularly, and directed by parents, families, and the environment directly involved in the implementation and learning process. Children can develop their potential according to his ability. 1. Know the laws about homeschooling in your country. Each country has its own laws in running homeschooling. You should study the laws in your country about homeschooling before implementing it for your children. 2. Make sure you have time to accompany the children. Actually, homeschooling is not difficult to do. However, you should prepare more time for your children. There are many options available for homeschooling programs. The Choices you can find include creating your own curriculum, joining a homeschooling support group around your area, or let your own children choose to attend public online classes. You have to prepare many things before doing homeschooling. Some really tough things are, people who do not understand the method of homeschooling. This makes you have to give them an understanding of your choices for homeschooling. Understand that homeschooling is not the same as a regular school. You must keep a record of your child's record. For example, attendance, example of your best child's work, test scores, and copies of the curriculum. In some cases in a country like the US, there are some officers who enter your home and check homeschooling activities in your home. They want to know how much you understand about homeschooling.